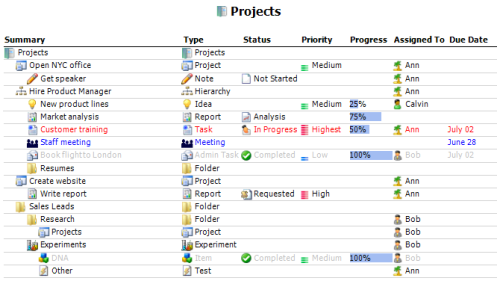 Print out project reports in different styles. "I rely heavily on TaskMerlin to help me manage and prioritize literally hundreds of concurrent tasks and projects in my occupation. Thank you!!!"